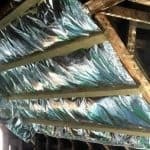 Roof insulation is one of the most important factors to look at when trying to create an energy efficient property and avoid large heating bills. It is estimated that up to 25% of heat loss occurs through your roof (in an uninsulated property). 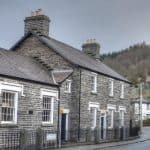 In an otherwise well insulated property it can be even more important as heat rises and well insulated walls will force that heat to find other ways to escape. 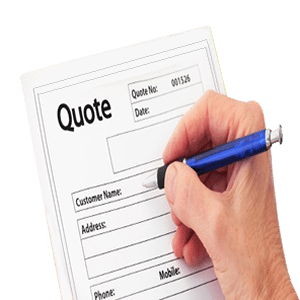 If you are re-roofing your property then you have a great opportunity to add insulation at the same time. 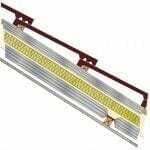 This will help you to avoid head height issues further down the line compared with insulating internally. 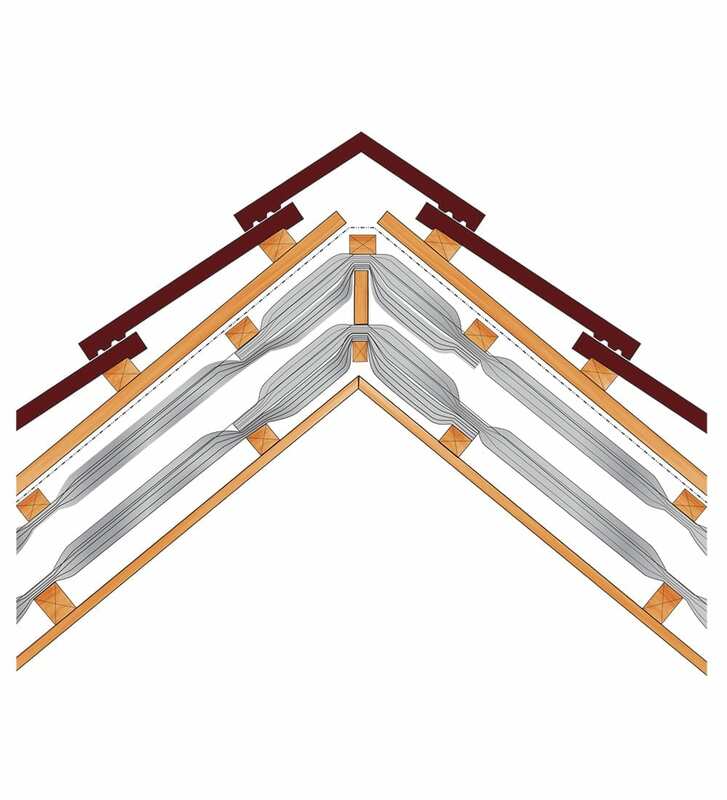 SuperFOIL offer multiple options for over rafter / joist applications but our most popular products are SF19BB & SF40BB which act as both insulation and breathable membrane in one. 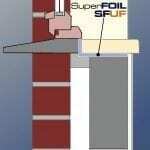 To take the most advantage of this you can install SuperFOIL directly onto the top of your rafters draping the product slightly, you can then follow up with battens and your roofing finish such as tiles or slates. 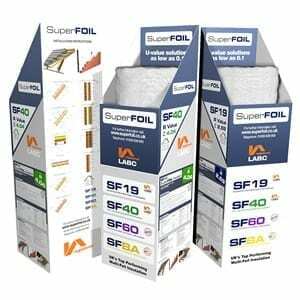 Apply SuperFOIL directly to the rafters from the roll either horizontally or vertically . Start at the bottom and work up the roof overlapping at each junction. When installing vertically start at the high point and roll down the rafter. Apply tension to the SuperFOIL as you staple in place; staple into the rafters with staples inserted at regular intervals, 50mm to 100mm spacing is recommended. Cut to length and fix the next layer. 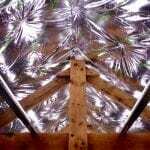 Overlap all joints by a minimum of 50mm and staple onto the rafters where the joint crosses the rafter. 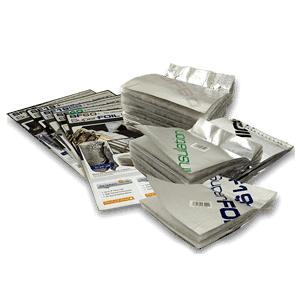 Seal all joints using SuperFOIL tape. 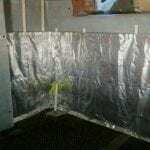 At the eaves trim SuperFOIL around the rafters and seal to either the wall plate or the Cavity wall insulation if present. 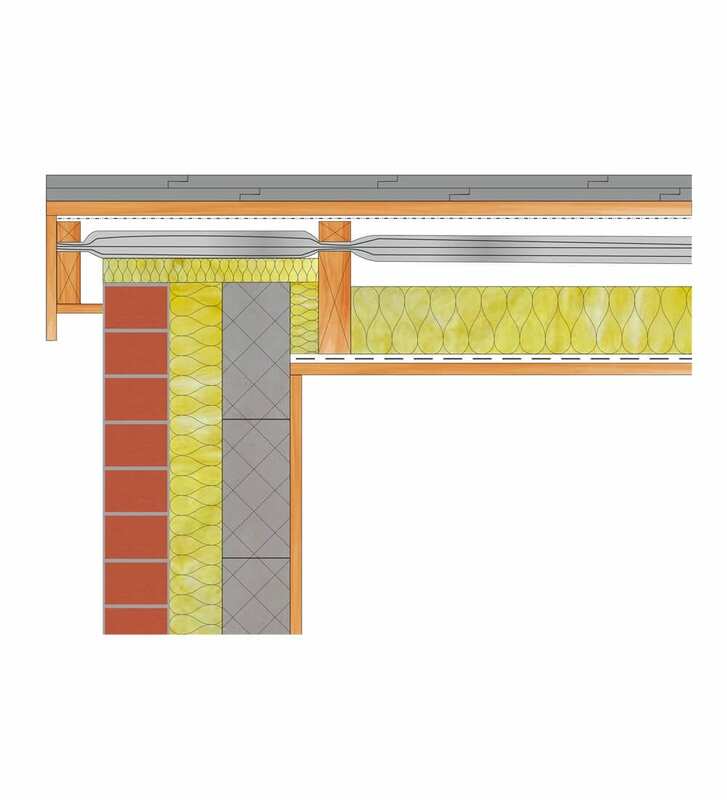 Then Install a batten to create an air space and onto the batten fix a breather membrane; Follow with a tile batten and tiles. 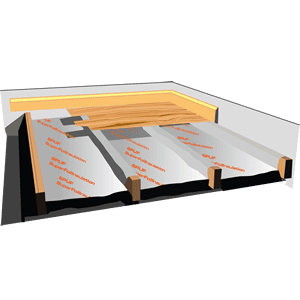 With an over rafter installation a vapour check control layer is recommended to be fitted behind the plasterboard, to reduce the risk of interstitial condensation. 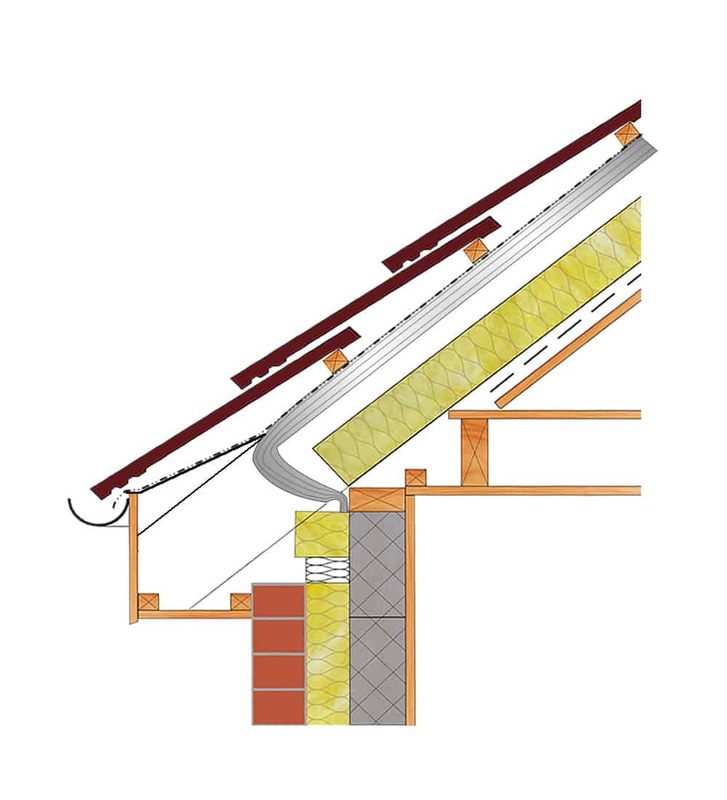 If your looking to improve your properties performance without having to re-roof (in turn saving cost) then your best option is to insulate from below rafters. Depending on your existing rafter size your best option will likely be a mixture of insulation between and below rafters. 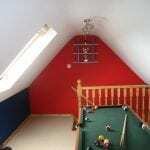 Below We have put together a selection of our most popular under rafter solutions. 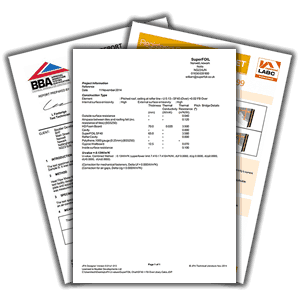 If you have a specific performance you need to achieve or want to check the performance of a build up just request a U-value calculation and one our team will come back to you quickly. 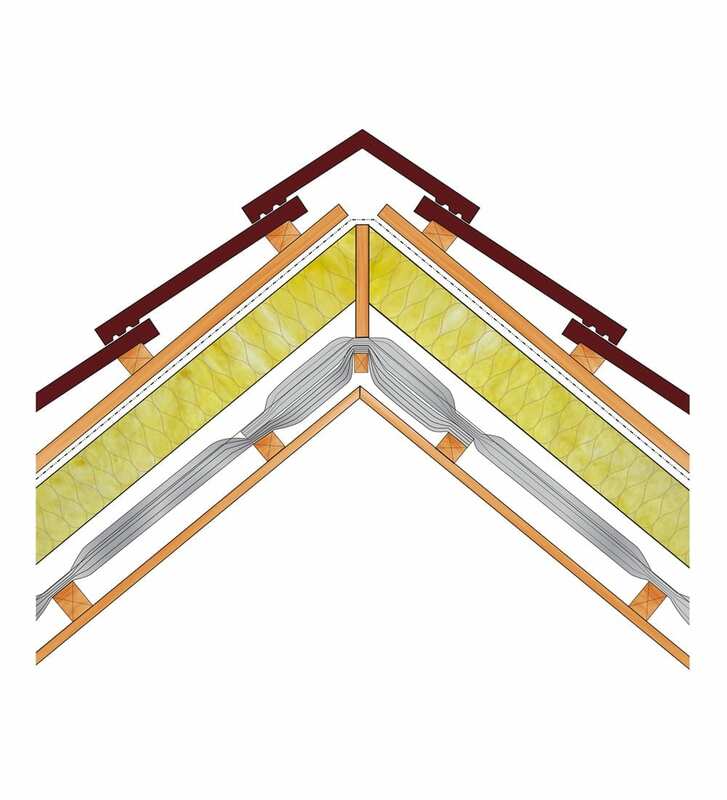 A "Duet" installation is a specific method of install designed for multi foil insulation applications. 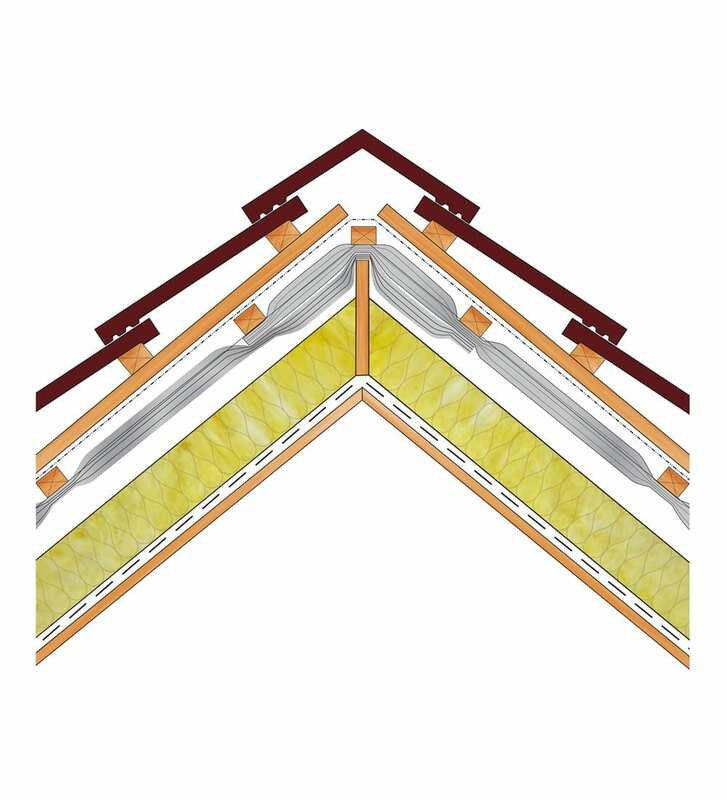 Typically a layer of breathable multi foil (such as SF40BB) is used over rafters with a non breathable version (such as normal SF40) used below rafters. 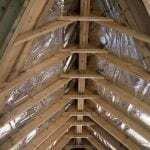 This type of install makes great use of space and can achieve very high levels of insulation even with the smallest of rafters. 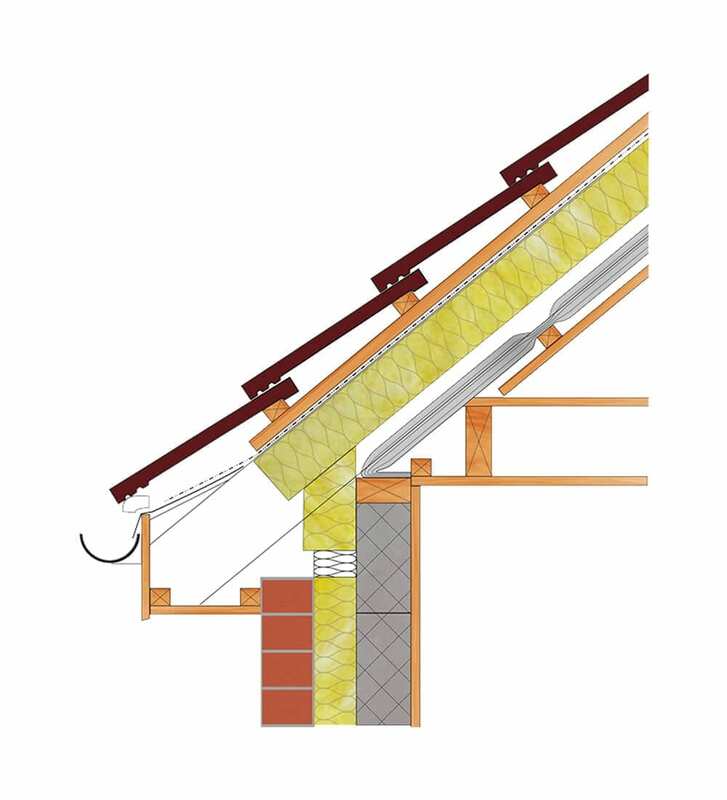 Duet installs also offer very high air tightness performance and helps to minimise the effects of cold bridging as all of the insulation is installed as a continuous layer rather then bridged by rafters. Flat Roof applications can often be tricky to find the right solution for due to the higher risk of condensation. 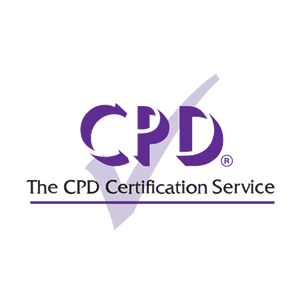 SuperFOIL have developed a range of suitable solutions for both cold & warm roof applications to meet building regs requirements for thermal performance whilst avoiding any risk of condensation. 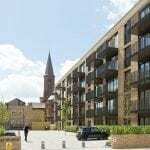 If you have a specific requirement you need a solution for please get in touch and one of our technical team will be happy to assist.